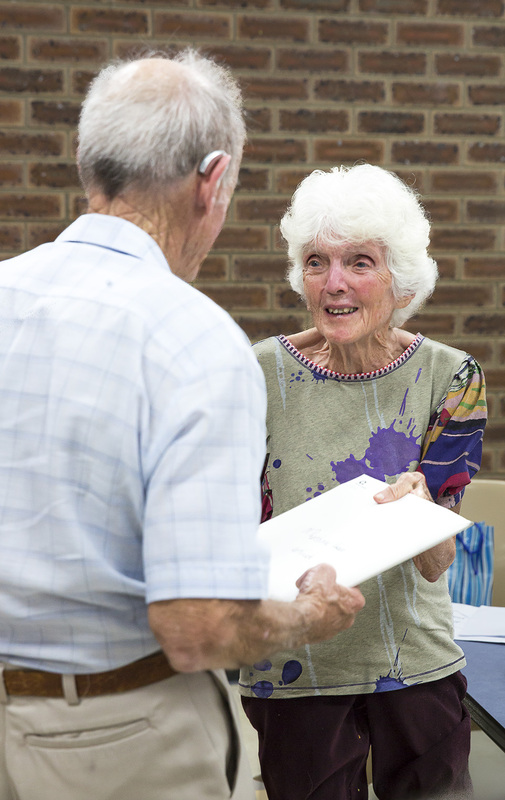 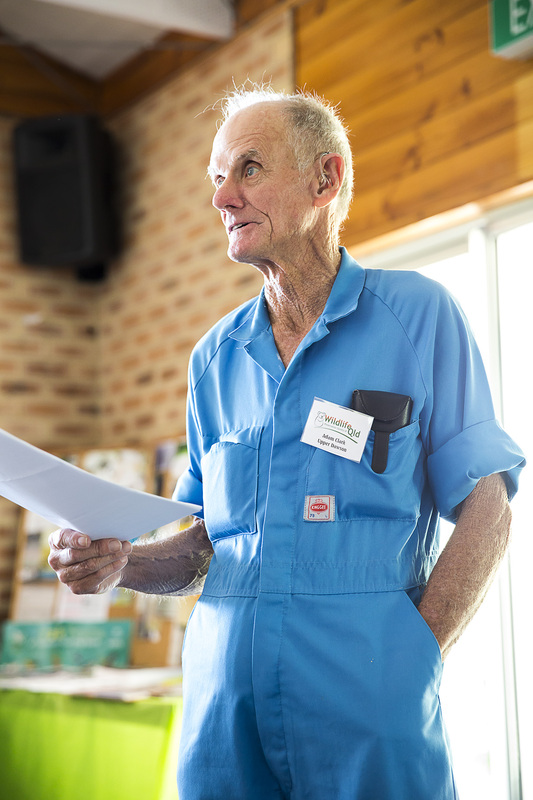 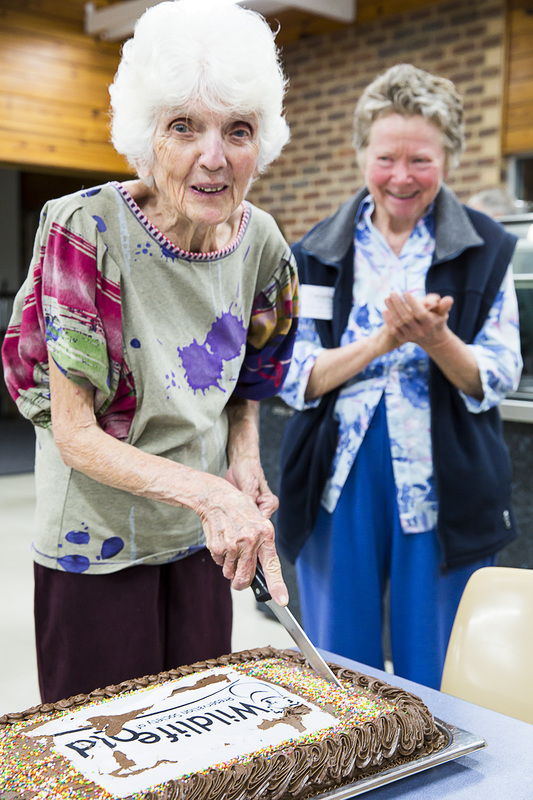 Sunshine Coast & Hinterland Inc, formerly Caloundra Branch, celebrated their 50 years of existence by hosting the State AGM and Southern Branches Get-Together on the weekend of August 30 – September 1 at Luther Heights Youth Camp, Coolum. 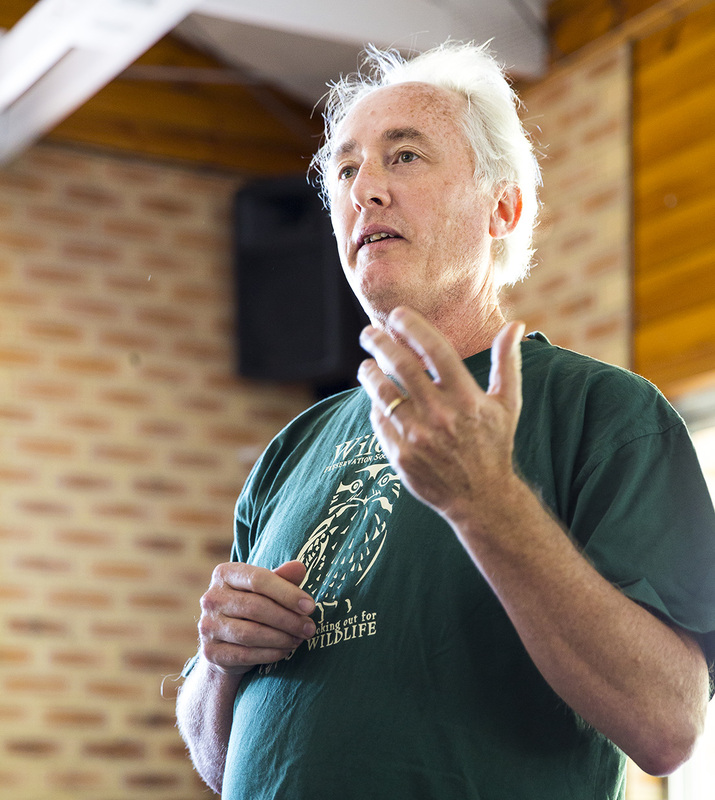 This proved to be a wonderful weekend of fun, friendship, discussion, decisions, interesting guest speakers, good food, comfortable accommodation and a fantastic venue overlooking the ocean and the occasional passing whale on its migration south. 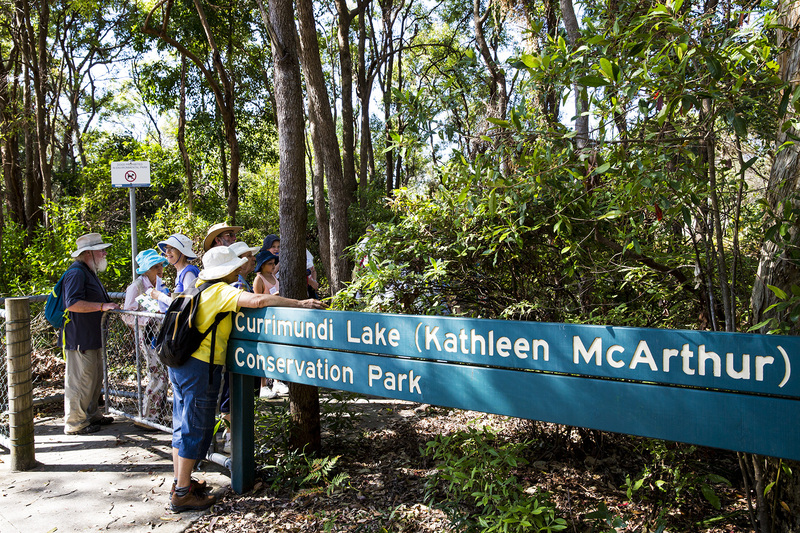 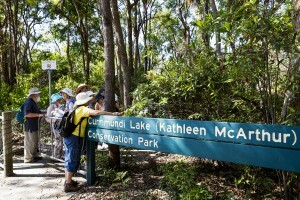 As well as formal business, such as discussion on the future direction of the Society, Branch Reports, and the AGM, those members who were prepared to get up early enjoyed morning bird walks, and the afternoon wildflower walk in the Lake Currimundi Kathleen McArthur Conservation Park, renamed in 2003 in honour of one of the founders of the Society, proved to be a highlight of the weekend. 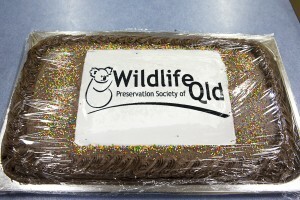 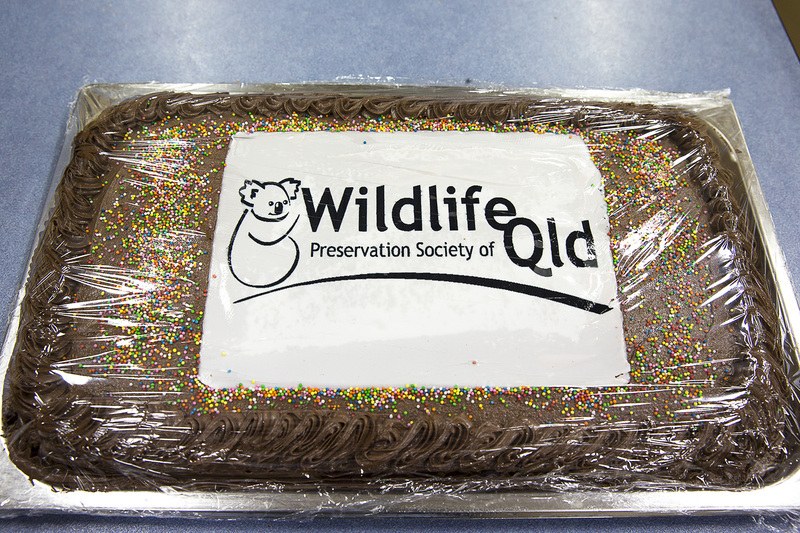 Another was, of course, the Awards Dinner and the cutting of the 50th Anniversary Cake.